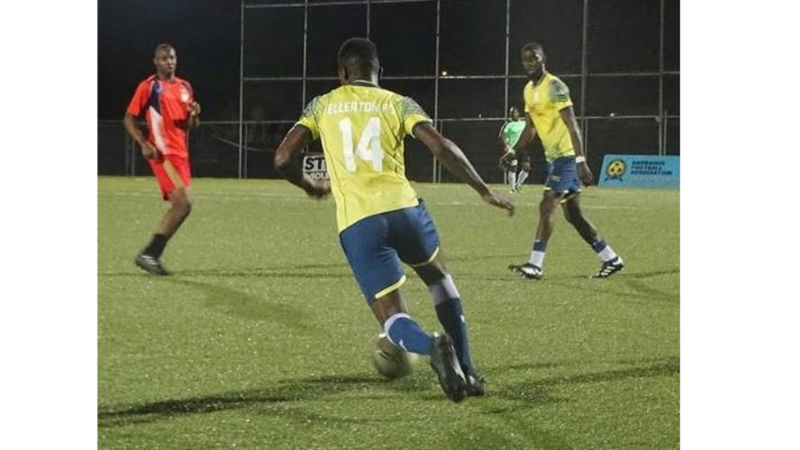 An impressive performance by Barbados Football Association (BFA) debutants Scotty’s Car Rental St Andrew Lions was rewarded with three points last Saturday evening at the BFA WIldey Turf. 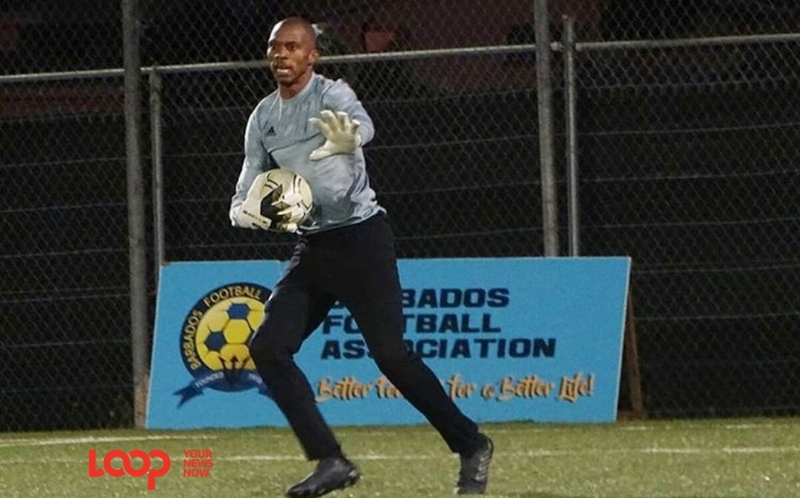 The Lions outplayed and outscored fellow newcomers RBC Capital Market Barbados Soccer Academy (BSA) 3-1 and secured their fifth win of the season. The “cross-over” matches have been favourable for the Lions who earned each of their victories against opponents from Zone 1; a feat which has earned them 17 valuable points, providing some room between them and bottom place Youth Milan FC who have nine points. 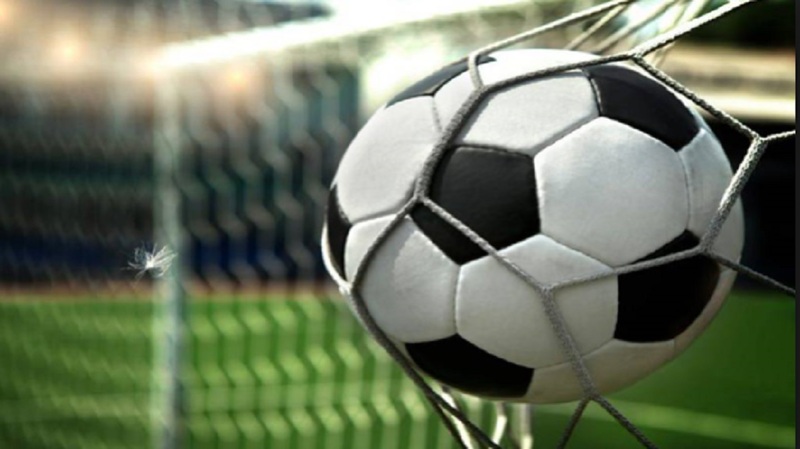 After an impressive start to the season, BSA has been winless in their last eight matches and there are obvious problems in the cosmopolitan camp. Brazilan midfield maestro Bruno Da Silva gave the Lions the lead in the 10th minute and added another goal later in the second half in the 81st minute. 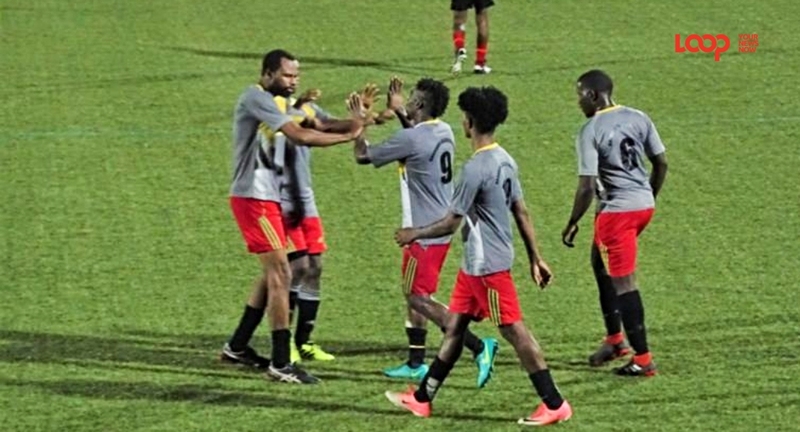 Roving wing back Jevon Taylor scored the Lions’ third goal in the 667th minute, while BSA’s lone goal came from the boot of St Lucian midfielder Jamille Goodman in the 45th minute.